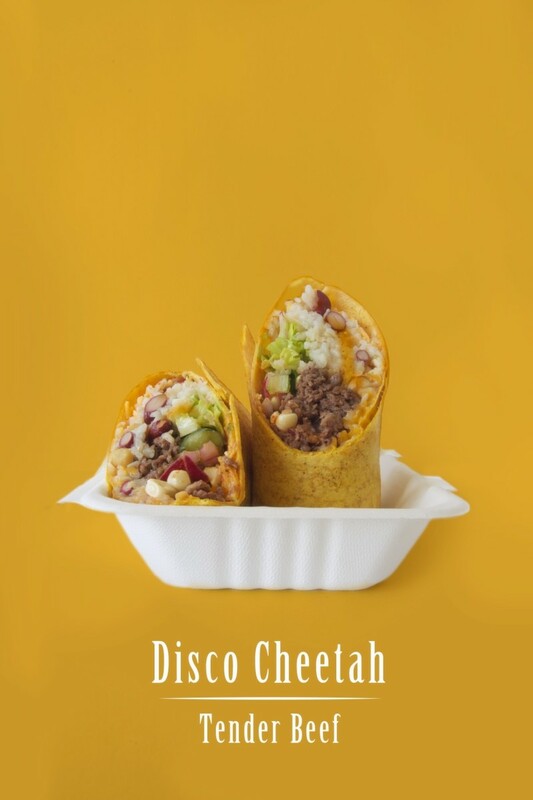 Disco Cheetah launched this past June and is the newest food truck to hit Vancouver’s streets. 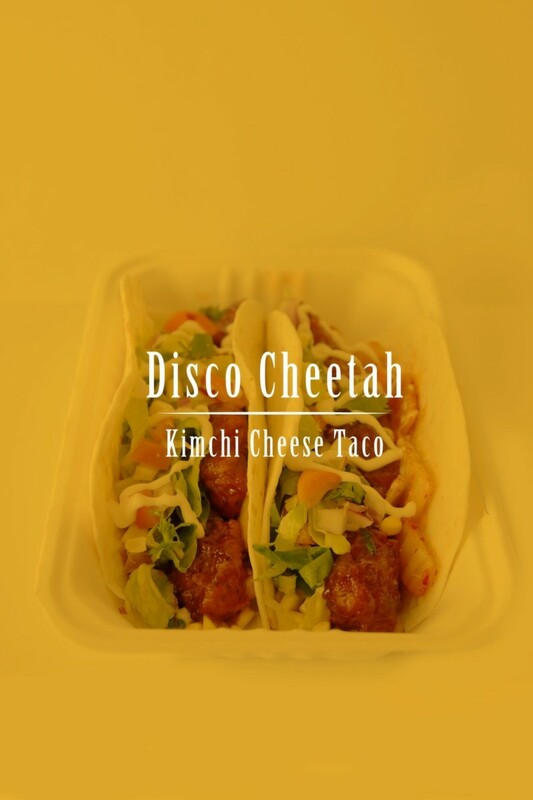 Kevin and Subin, the owners of Disco Cheetah, set out to create a new blend of tacos, burritos and quesadillas that mix well with traditional Korean kimchi. Not only have they placed great attention into perfecting their Korean and Mexican cuisine blends, the pair have also created a simple yet iconic brand for their rolling kitchen on wheels. For the time being, Disco Cheetah can be found roaming the streets of Vancouver and occasionally at festivals and events. Its most frequent location is currently just outside Parallel 49th Brewing Company in East Vancouver. 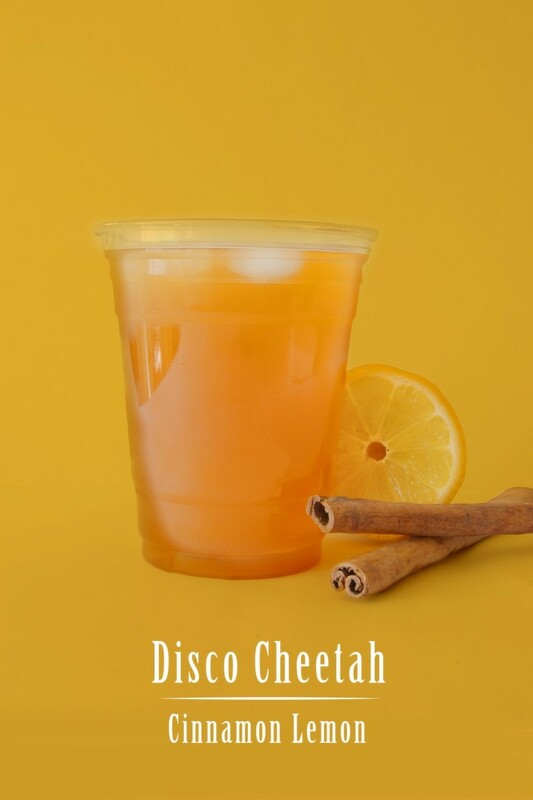 For times and locations of the Disco Cheetah’s whereabouts, follow them on Twitter at @yvrDCtaco.